Meet an interdisciplinary team of researchers combining forces to study the impact of climate change and other environmental stressors on the behavior of fish living in a California kelp forest. Jody Beers of Hopkins Marine Station, Steve Litvin of MBARI, and Mike Squibb of the Center for Ocean Solutions at Stanford, are combining water quality and animal behavior data to study the interaction of physical and biological components of the kelp forest community, in part by tagging rockfish off the Hopkins shelf, planting monitoring sensors along the shelf bottom, and observing behavior when cold water wells up onto the shelf from the mile-deep Monterey submarine canyon. This informative video update has some surprising facts about restoring Southern California’s kelp forests. Over the past 100 years, the Palos Verdes Peninsula has lost 75 percent of its kelp forests. Kelp can grow up to two feet a day in coastal waters, but recently these marine habitats have been disappearing due to human factors including pollution, runoff, and overfishing. In an effort to restore healthy kelp canopies in Southern California’s oceans, The Bay Foundation has implemented a five-year restoration program to cull diseased, overpopulated sea urchins — dense groupings of them referred to as urchin barrens — that are depleting this once-plentiful habitat. The barrens, where no kelp grows, can have populations of as many as ninety malnourished urchins per square meter instead of the two healthy urchins per square meter in a balanced environment. After the urchins were removed from this barren, it needed only four months for the kelp forest to begin recovery. 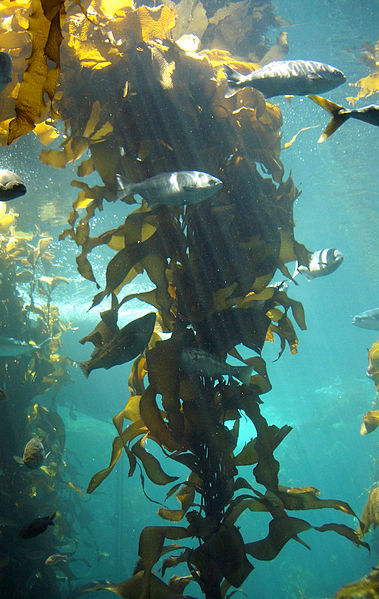 Take a look at Restoring Southern California’s Kelp Forests. Abstract. Laguna Point is on the western perimeter of MacKerricher State Park near Fort Bragg CA. MacKerricher is marine reserve designated as an State Marine Conservation Area under the California Marine Life Protection Act (MPA) and provides limited protection for intertidal life. Laguna Point is open coast with a western exposure that is frequented by tourists, abalone divers, and shellfish harvesters. The area was settled by Pomo and other hunter/gatherers thousands of years ago and at Laguna Point their descendents continue the old traditions of harvesting from the sea. 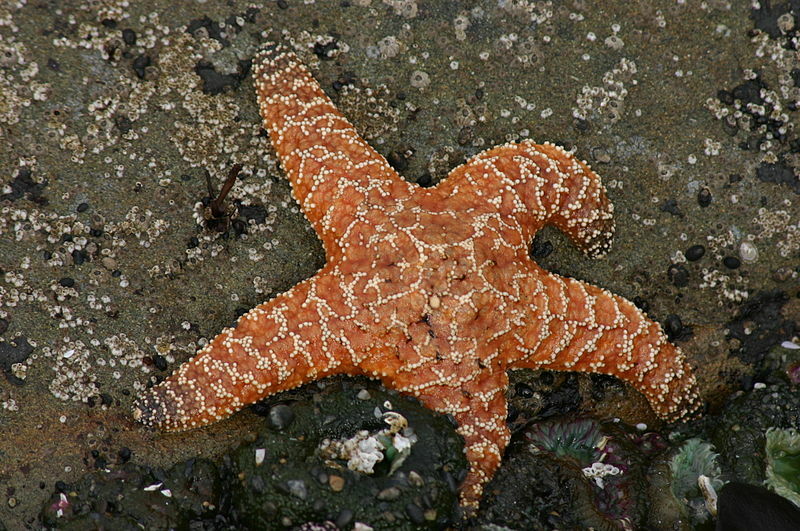 The following link is to the Excel 2007 Workbook for the June 14, 2014, Field Observation Data collected at MacKerricher State Park, Fort Bragg CA. This data sheet supports the MacKerricher State Park Survey Report for the same date (see under Category “Survey Reports”). The link opens the Excel workbook on your computer, and is about 8MB in size. The workbook has been scanned and passed by ZoneAlarm and AVG Security.